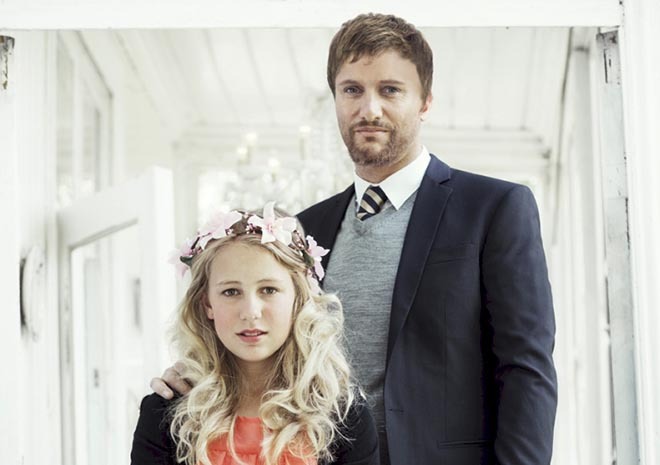 Plan Norway, a non profit organisation in Norway, has picked up international attention with the wedding of a 12 year old girl, Thea, to a 37 year old man Gier. 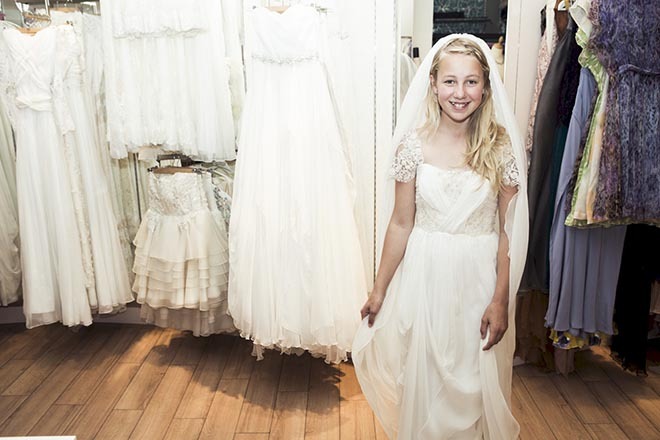 Timed to coincide with International Girls Day, the wedding at Kulturkirken Jacob (Jacob’s Church) in Oslo is raising awareness of the plight of child brides forced into violent and sexual relationships, unwanted pregnancy and unsafe pregnancies. They are robbed of their childhood, control over their own lives and the opportunity to get an education. Thea got the conversation going one month ago when she started a blog, theasbryllup.blogg.no, with the words: “Hey! My name is Thea and I’m 12 years old. I am getting married in one month! So, welcome to my blog. This will also be my wedding blog from now on <3 ". She's invited thousands of people to her wedding through a Facebook event page. Online reactions have fed into the #Stoppbryllupet (Stop The Wedding) campaign. It’s hoped that protesters will turn up to stop the wedding before Thea gives Geir her yes. Plan Norway will connect Norway’s first official children’s wedding with a national petition against child marriage, aiming to have Norwegians committed to their country helping to combat the practice across the world.